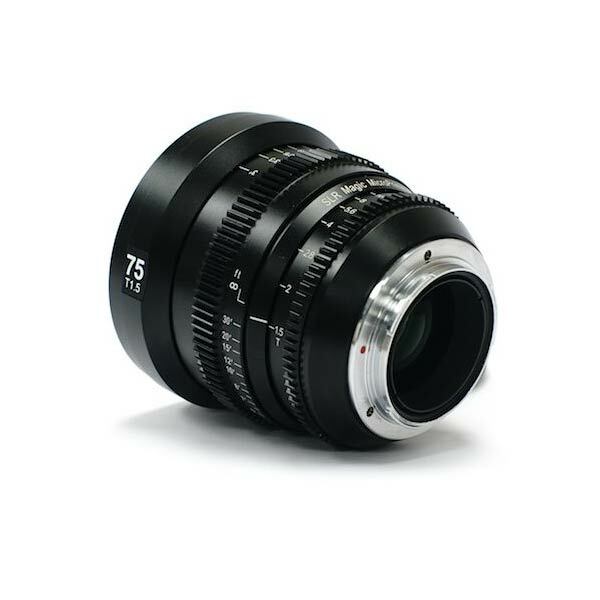 The SLR Magic MicroPrime CINE lenses are designed to be compact and robust for use in a professional setting. The MicroPrime CINE lenes have a large image circle that covers up to full frame. Witness markings on the lenses are all calibrated for accuracy professional use on the field. Each lens is balanced in a similar weight distribution so that recalibration is not required during switching lenses when using a 3-axis gimbal. Lens gears are built-in with a throw slightly longer than photographic lenses but at the same time manageable when a motorized follow focus is not used. 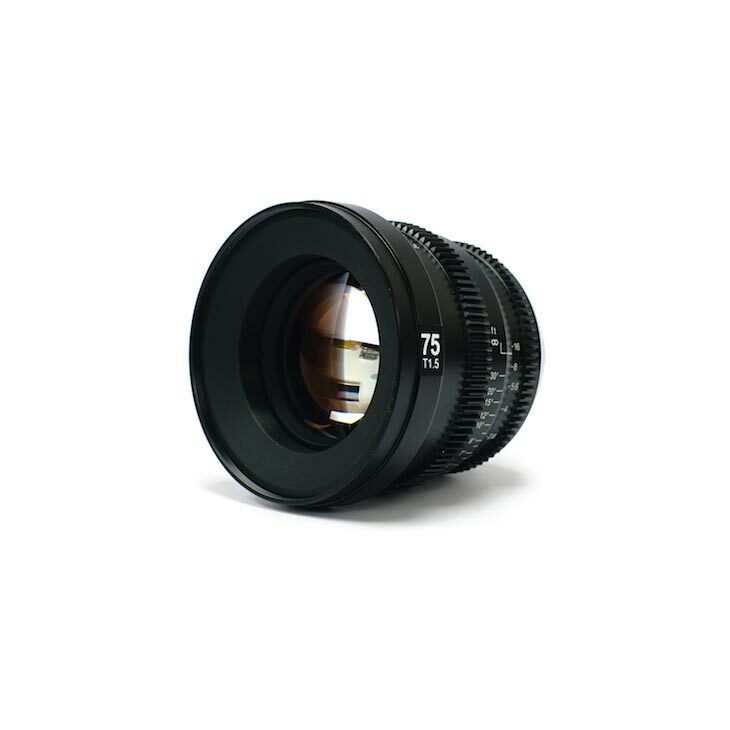 Each lens features internal focusing mechanism and comes with a standard 85mm diameter suitable for matte box use. In the situation where a smaller setup is required, each lenses also comes with a 82mm filter thread for use with 82mm Fixed ND filters. All the key new products from NAB 2018: Blackmagic Design, Teradek, SmallHD, CoreSWX, Panasonic, Sonnet, SLR Magic, LEDGO, more! Richard Payne, Head of Technology writes... "The NAB Show is the world's largest convention encompassing the convergence of media, entertainment and technology. The general consensus was that despite the crowds around certain stands, attendance might have been lower than previous years. Wednesday and Thursday seemed quieter, so it will be interesting to see if this is proved when the attendance figures are released. You can read our show magazine at your leisure!"